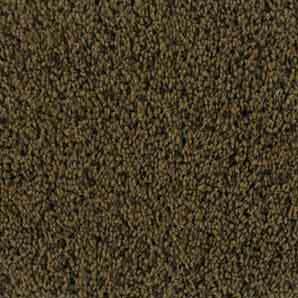 The soft quiet warmth of carpet and the seemingly endless colors and styles available have made it the best selling floor covering for the last several decades. It is the least expensive way to give your room a new look and feel. 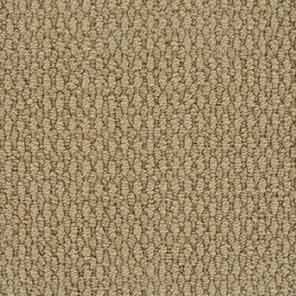 Wall to wall carpet provides sound dampening properties that can’t be found with any hard surface floor as well as much better insulation in the cold season. In combination with a quality cushion, it is the safest option for children at plays as well as slip resistance for elderly persons. 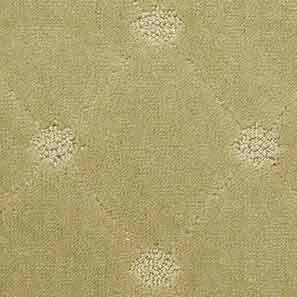 Since the tenth century carpet has been used as an interior floor covering. 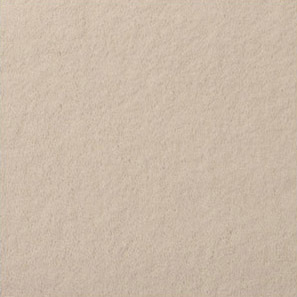 Natural materials such as wool, jute, cotton, and natural grasses were the options available to our ancestors. Luckily, these days more colorfast and stain resistant materials are being utilized. 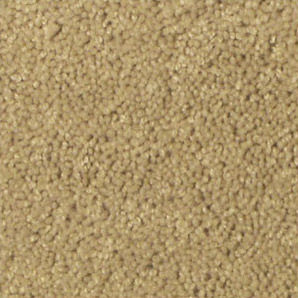 Today’s consumer has basically four choices for carpet fibers: Nylon, Polyester, Wool, and Olefin (Polypropylene). Of these four, Nylon and Wool are the most resistant to crushing and matting due to their superior memory or ability to bounce back to their original shape. 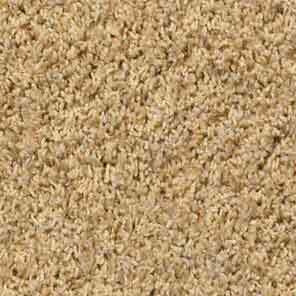 With the choice of top quality Nylon fiber such as the Stainmaster brand you have the advantage of state of the art permanent stain resistance technology built in to the fiber as well as the incredible feel of wool, but at a price that makes sense. Now you have the best of both worlds. Some rooms may not require extreme durability and there are alternative materials such as polyester and olefin that will meet performance requirements at a budget conscious level. 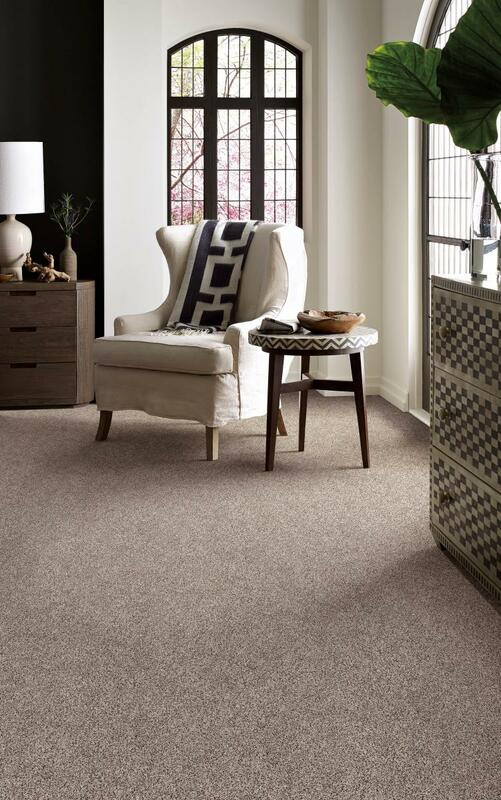 You will find a broad and beautiful selection of carpet made with all four different fibers mentioned as well as sound advice from an experienced flooring expert at any of our convenient locations. Carefully consider all of each style’s features, qualities and conditions in making your buying decision.